Company located in Pompano Beach, Florida. We have been locateded in Pompano Beach and offer our Decorative Hardware for Home and Condo since 1972, we service all of Broward county (Ft. Lauderdale) as well as Palm Beach (Boca Raton) and Dade county (Miami). 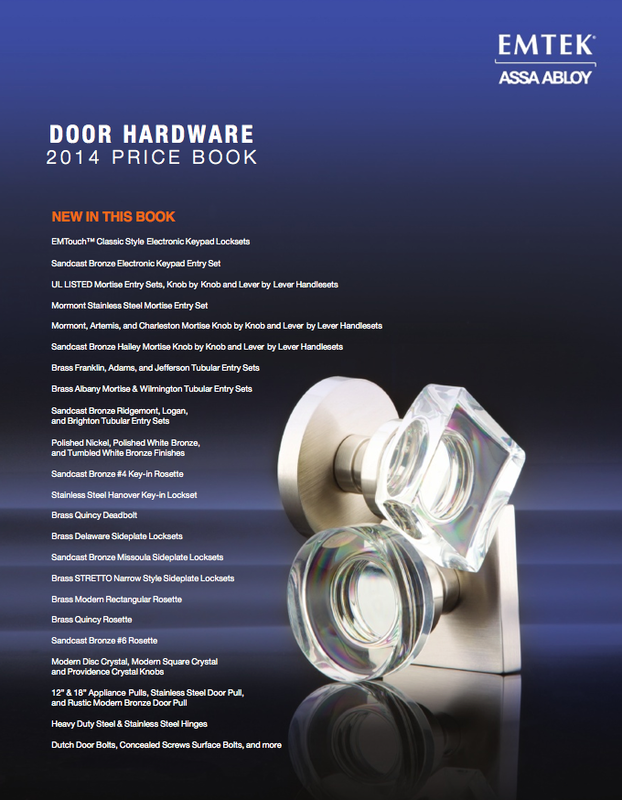 Our Decorative Hardware Staff associates will help you choose whats best for you. We are locatated at 1280 S. Powerline Rd.#9 Pompano Beach, FL 33069.